Looking for another kind of workout? 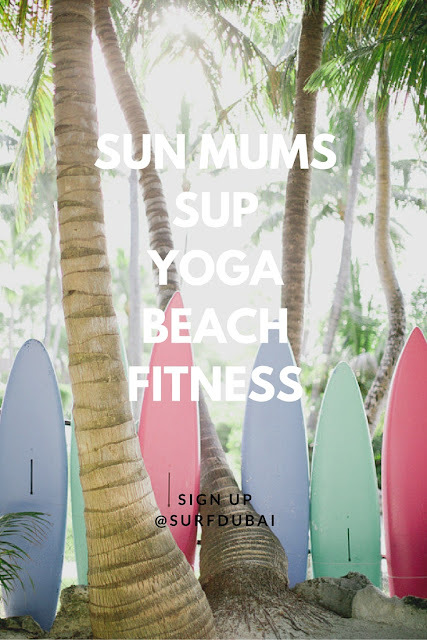 Cool, fun and challenging taking advantage of our beautiful Dubai beach? back at the Surf House. Sign up and make the most of it.